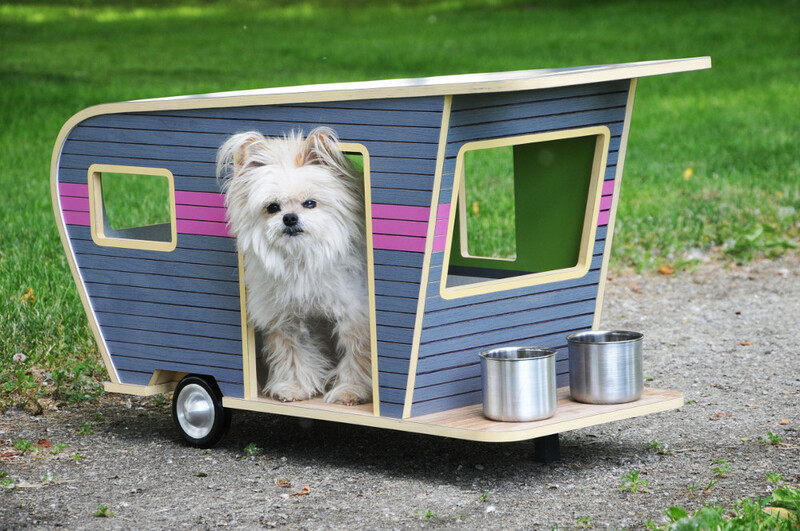 If you’re a long-time reader, you may remember Dog Mansions by “Best Friends Home” we featured in 2011. 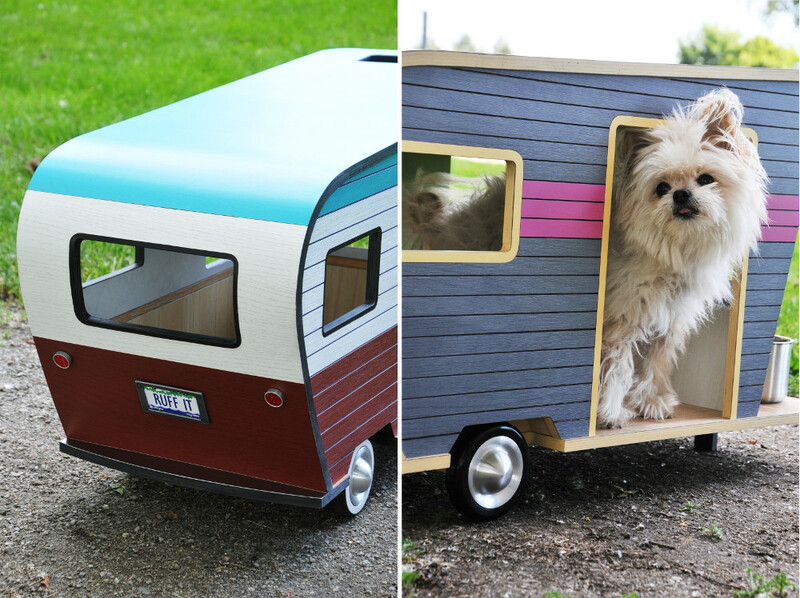 Today we want to show you another creative dog houses. 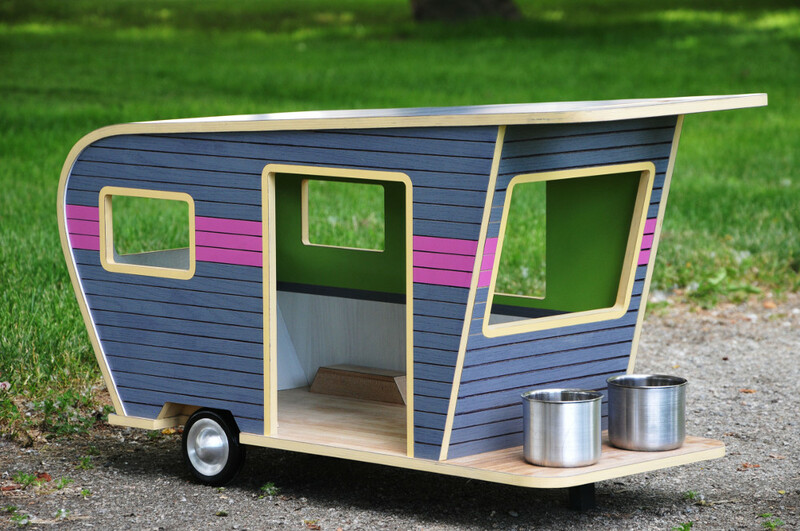 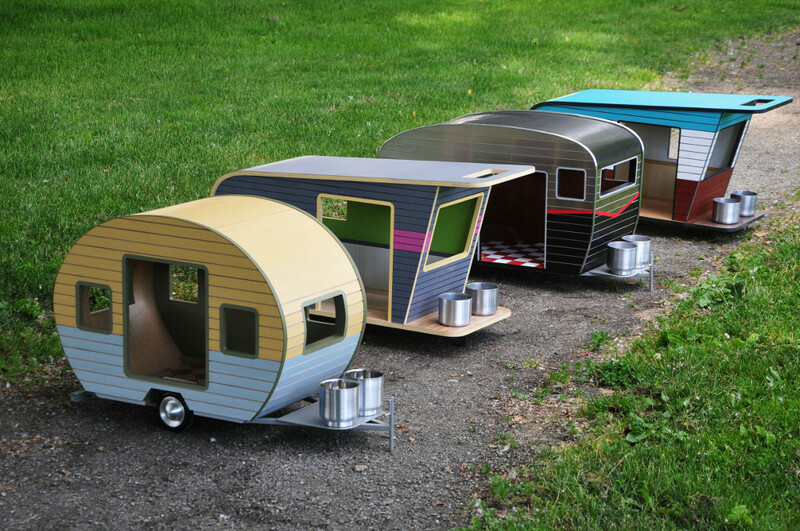 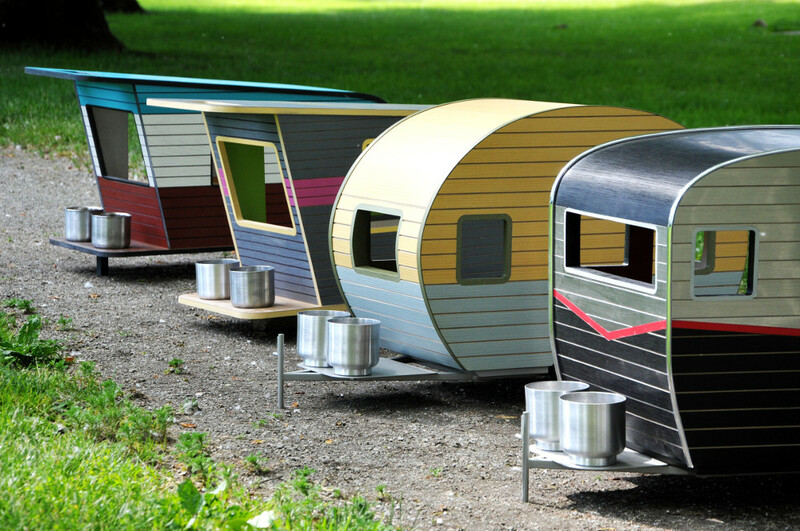 Judson Beaumont of Straight Line Design has cfeated a brand new series called “Pet Trailers”. 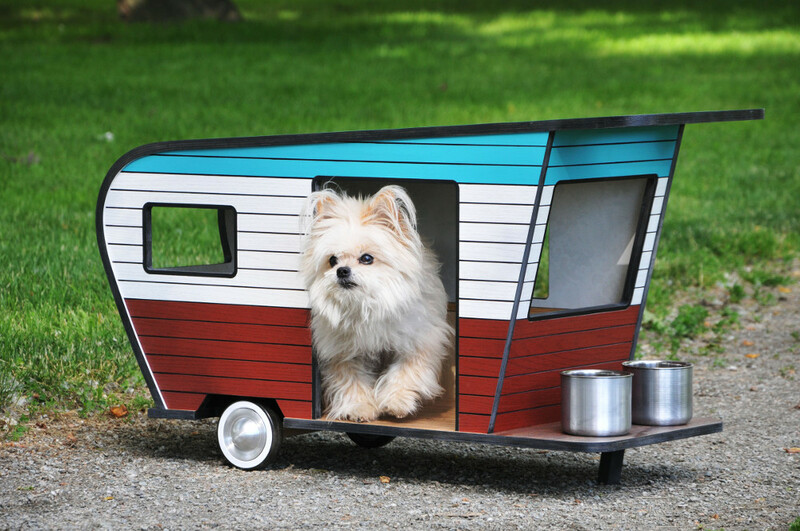 This collection includes four unique, dog-sized trailers, each fully customizable. 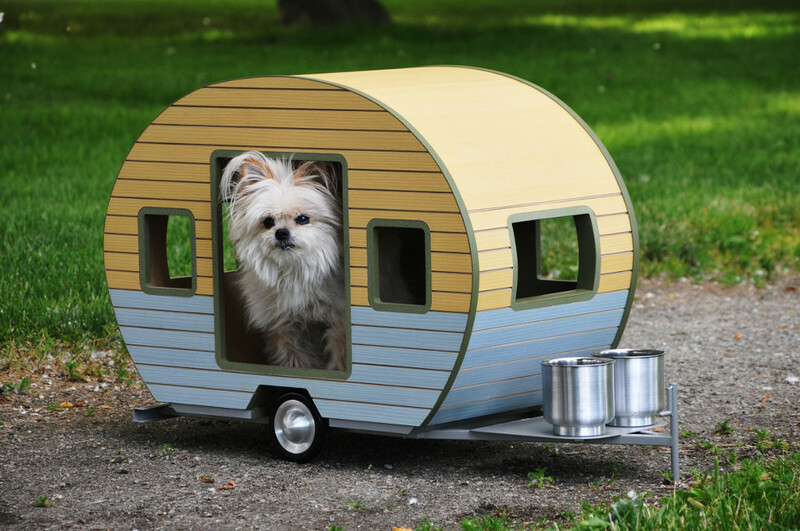 Pet Trailers are made from environmentally-friendly materials, including recyclable aluminum, plywood and plastic. 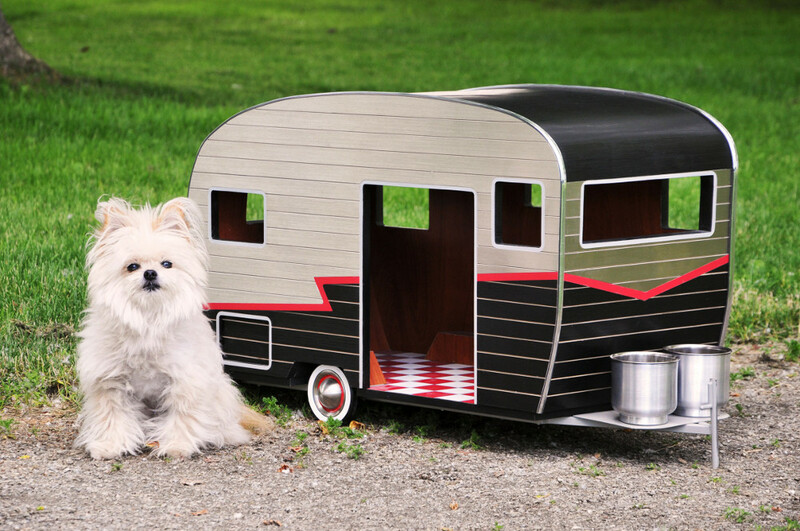 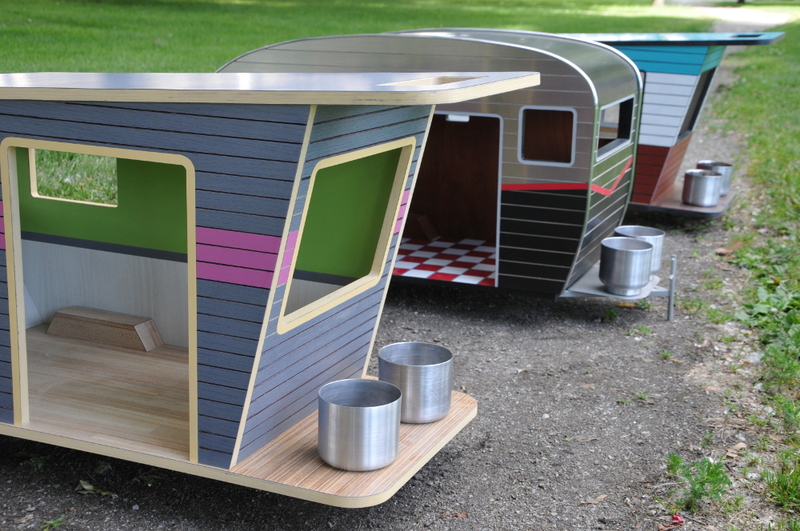 Check out more pics of these rad trailer-style dog houses (and that adorable doggie model) below.